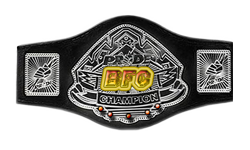 We are live, once again , welcome to the Beatdown Fighting Championship. 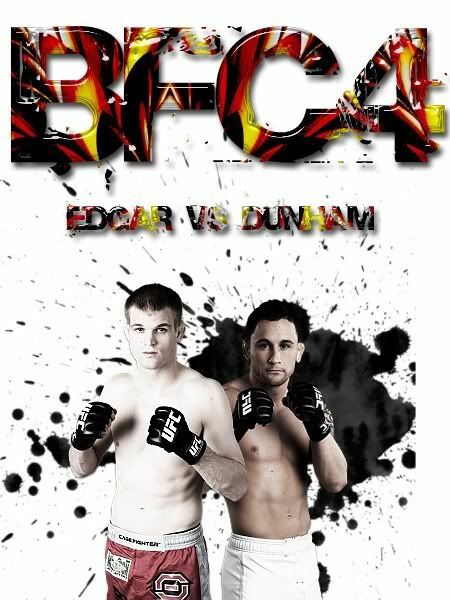 Today, we bring to you the LW Championship, Edgar vs Dunham !!! Edgar with outstanding skills, an all around fighter who will face Evan Dunham who came summiting everyone in the league !!! We have a match man accept my request. Comon guys ???? 3 day more left in the card !!! why did you resign to the legue when you don't complete the fights??? LAST HOURS TO MAKE YOUR FIGHTS !!! REMEMBER THE MISS FIGHTS PENALTY IS ON SO... IF YOU NOT MAKE YOUR FIGHT YOU WILL RECIBE A YELLOW CARD !! Subject: Re: BFC 4 : "Croxkill vs B_walsh"